I suppose the most important to acknowledge is the fact that the programs you build, aren’t going to move themselves forward and a certain amount of time needs to be spent tinkering, before something can come to life – and no doubt it’s a nice feeling. Node.js is on a steady rise, and to this day – my blog post about Minimal Node.js frameworks, and the one about Web Application Frameworks, are still my most viewed posts on this blog. 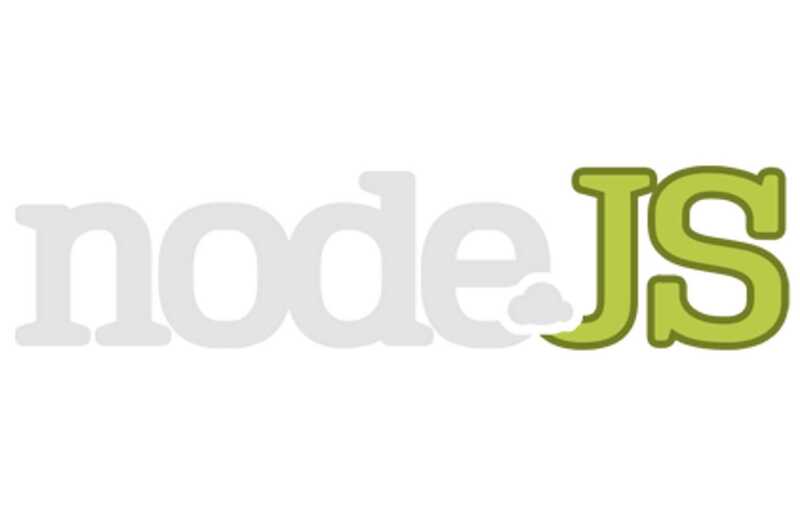 It goes to show how big the community is, and how big the demand for Node.js content is. Big part of my job is to look for new things, explore what is possible; but also explore that which is free and built with love for the community. Good examples of that is my post for free books to learn Angular.js, and also a few books for learning CoffeeScript. This is what’s it all about. But, if you’re fine with learning Node.js on your own, why not pass this link to your friends who’re just starting out? I guarantee you that they’ll be thankful. This tiny (but fun) book by Azat Mardanov is only 32 pages long, but covers some of the most necessary essentials of anyone looking to start Node development, he talks about the basic syntax, as well as gives away a ton of links that lead to more resources; like interactive tutorials and more books. Also takes a look at the ever popular Express.js framework, and has got more sections still to cover. This book started out as a side project, and because the original author behind lost track of time and had to work on other projects, it hasn’t been really finished up, but is nonetheless a resourceful book that every beginner should take a look at. I’ve specifically linked to the GitHub page so you can see the open / closed issues, as well as fork your own copy. It’s definitely an old book, but some things never change. Mikito Takada, the author of the book, has plenty of experience with Node.js, and so he has written his own version of how he looks at Node.js and how he believes people should look at it, from a perspective of a programmer. In order to learn Node, you need to learn how to write code – not how to use a 3rd party library or a set of spells. I will recommend a few libraries, but the focus is on writing code yourself. Who doesn’t love free stuff, especially when it comes from O’Reilly, right? Totally love that this full book is available for free as an online HTML version. I don’t think that is in any way an obstacle. The really good thing about this book is that it also gives you an introduction to some of the most commonly used modules, accelerating your development rate immensely. It does expect of you to have some previous programming knowledge, but the whole Node.js coverage is aimed at complete beginners. There we have it, five free books for grasping the basics and even some advanced stuff about Node.js – don’t fear the fact that some of these seem difficult at first, and as a little tip: I recommend reading the O’Reilly’s Up and Running book last, because it’s the one that’s the hardest on the list. What have you used to learn Node.js that’s also available for free to the community? Do share the resources, as I’m sure many will appreciate. Saw this from Node weekly! Thanks for the write up, I’ll be checking out each book. Sometimess I think I would find a list of node books NOT to read more helpful. good luck with the list, and let us know what you’ve learned. In this tutorial – You will learn how to go from nothing installed, to a fully-functioning Node.js web application. 2.Over 120 mins of high quality content! 2.Join to a community of over 2687 students learning together. 5.Learn node.js and mongoDB from scratch by examples. 6.Course information and regular updates. 7.Discussion forum, which we encourage you to make use of — both to pose questions about the material to the course instructor and to exchange ideas with your classmates.